Last week some rather exciting news popped into my inbox: I had been nominated for an award! What makes it even more special is that someone (possibly more than one person) I know has nominated me. Wow, Thank You. I have been nominated for a ‘Heart of the Community Award’ in the annual Business Girls Network awards, and the winners are decided by a public vote which closes 1st March. Rather than just skip around and do a little ‘vote for me!’ plea, I thought it would be helpful to explain a bit about the awards and some of the things I do which hopefully make me worthy of your vote! I’m not really a huge fan of talking about myself, so I’ll start by talking about the awards and the Business Girls Network. 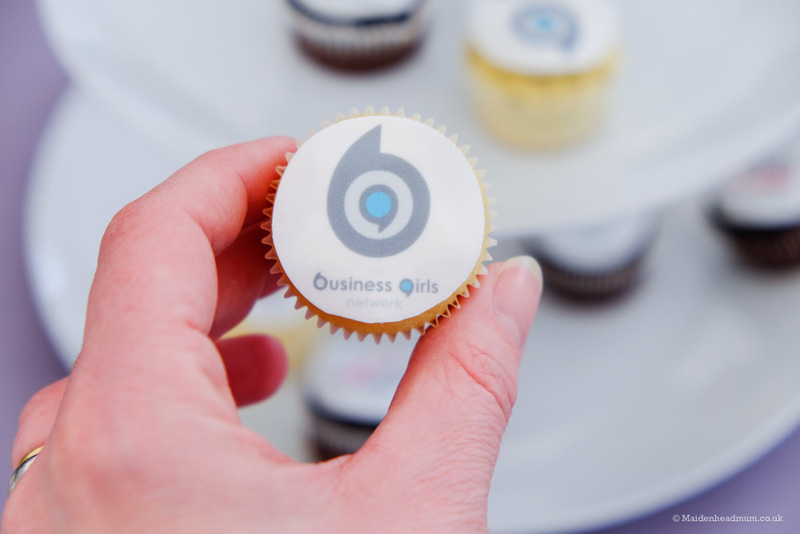 Who are the Business Girls Network? The Business Girls Network is a community of over 2000 women that were bought together by local Maidenhead Mum Amanda Ayres in 2012. It started with a Maidenhead Business Girls group, and there are now members in Newbury and Cardiff too. There is a free online group on Facebook where local business women can support each other with ideas and inspiration, and then there is a paid members group which has a jam-packed calendar with training sessions on all aspects of running your own business. Each month there are regular meet-ups at the Golden Ball Pub in Maidenhead, and it’s a great way to get out and meet other women who are setting up or running their own business. I have been a member for several years and have made some brilliant friends, as well as learning lots about running my own business. I don’t think I would ever have had the courage to go freelance and set up my own Digital Marketing business if it hadn’t been for the Maidenhead group of The Business Girls Network. When I mention the group to people, there always seems to be a reaction to the ‘girls’ part of the name. Should professional women be referred to as girls? Personally, I think it shows the relaxed and informal vibe of the group. This isn’t people ‘suited and booted’ and shaking hands and swapping business cards. Instead, it’s a friendly group where conversation and support come before pure networking. 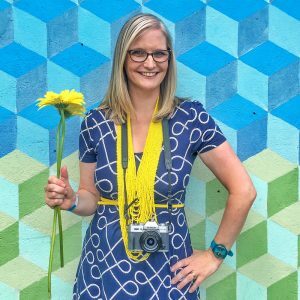 For me, the unique mix of the online group and the real-life meet-ups make it a great group for people that hate networking. 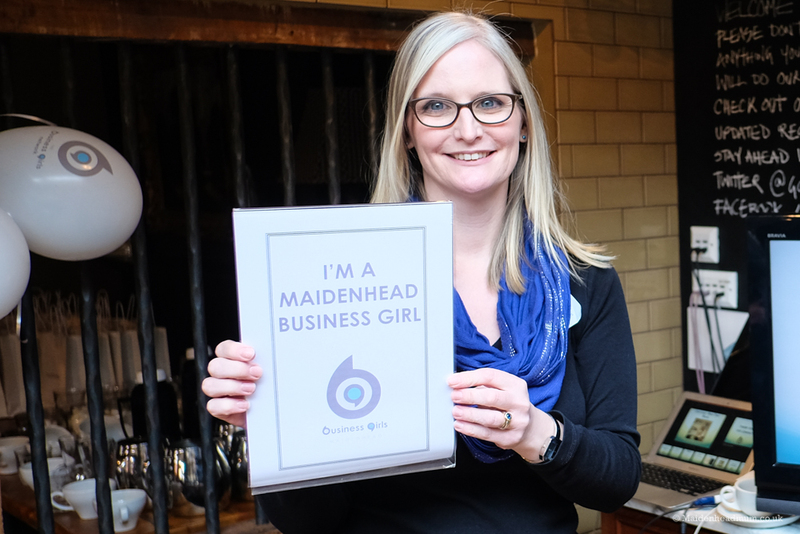 I wrote a post all about my experiences of networking with the Maidenhead Business Girls a while ago, which you may find useful to read. What are these awards all about? On International Women’s day lots of women will come together in Maidenhead to inspire each other. On International Women’s day on the 8th March 2018, Amanda has organized a conference at Weirbank in Bray. 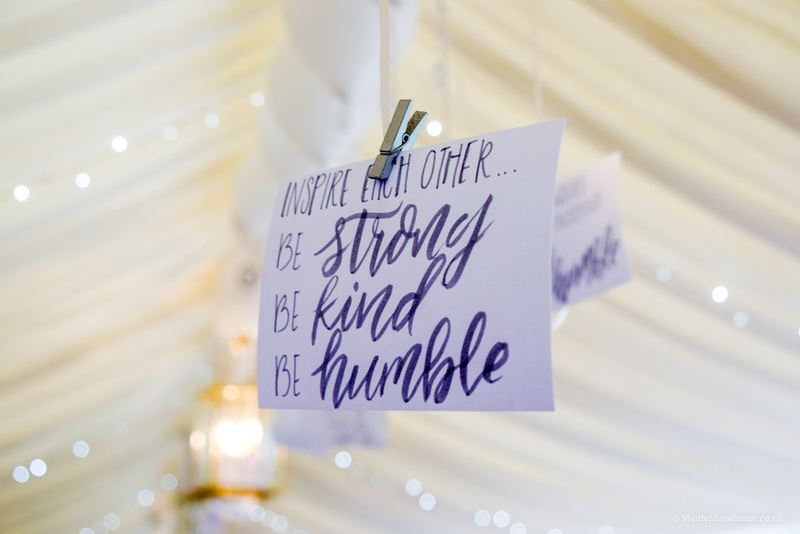 The ‘Inspire’ conference has a variety of female speakers who have been invited to share their knowledge and inspire others to achieve their dreams for their own businesses. At the end of the day, there is an award ceremony for all of the finalists. The first Inspire event was a sellout and tickets are already selling fast for this year. You don’t have to be a member to attend, but with around 80 local business women in the room, it’s definitely a good way to start networking and making connections, while taking inspiration from the speakers. 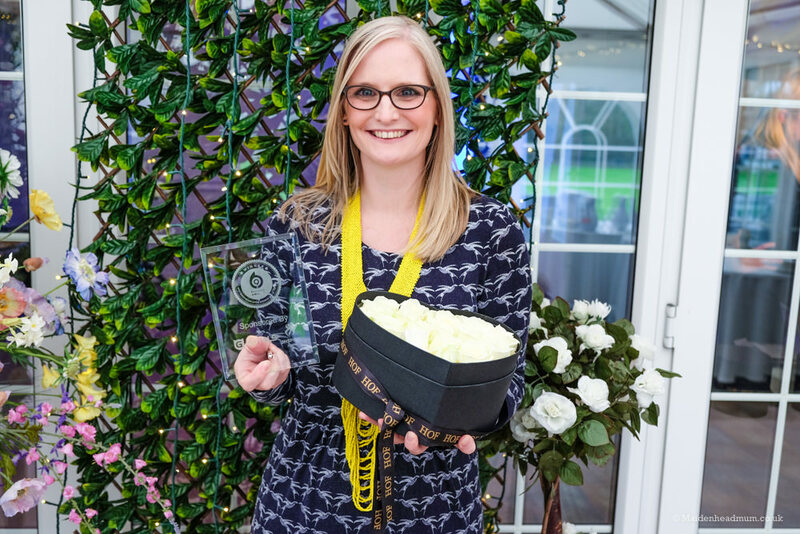 Last year I attended the event and was thrilled to receive the award for the ‘Most inspiring and active business girl of the year’. It was a pretty amazing feeling to have a room full of people cheering you on! Last year the awards were an emotive experience. Lovely to be cheered on by a room full of women! Wow. 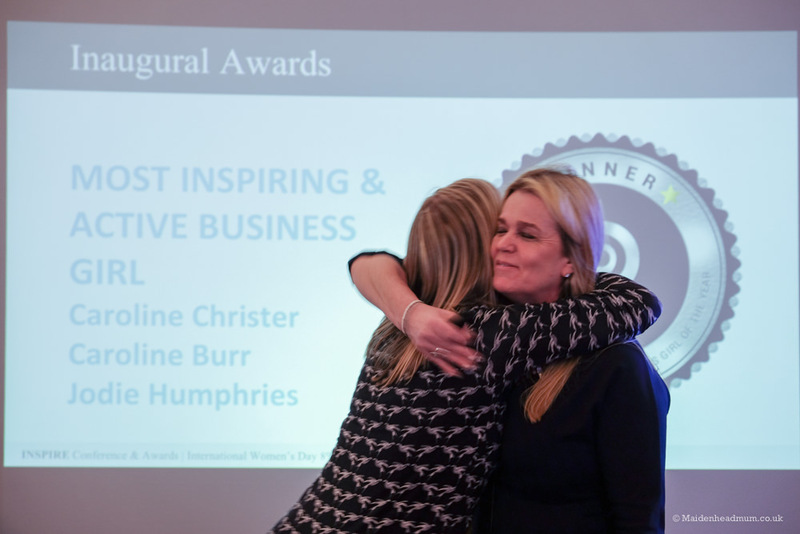 In 2017 I won the ‘most inspiring and active Business Girl award’. My first reaction was to hug Amanda! I was so gobsmacked. It was the first professional award I’d ever won! 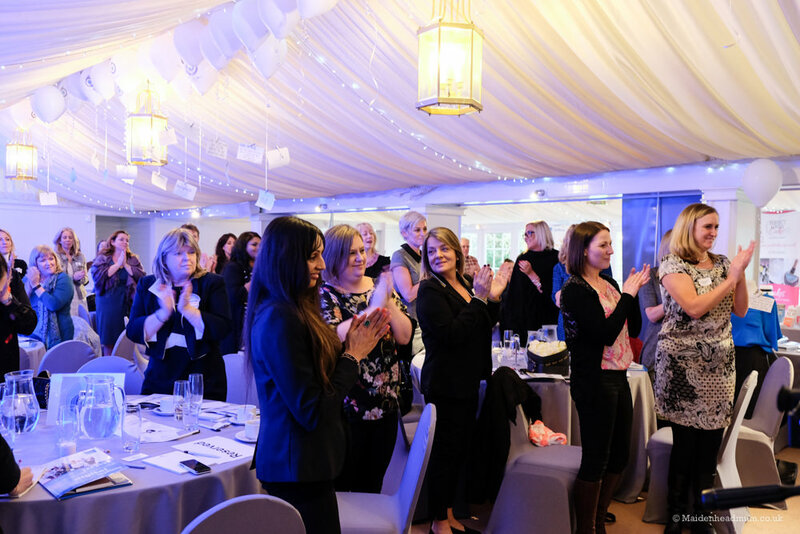 For the second year running, Amanda has created the Business Girls Network Awards whereby local businesses can be nominated for an award in any of the nine categories which are all sponsored by a Maidenhead business. The finalists were announced last Friday, and the winners are decided by a public vote which closes on the 1st March. Apparently, there have already been over 2000 votes. Considering that many of the nominees are from Maidenhead and the surrounding areas, these awards are causing quite a stir; you may even have seen them featured in the Maidenhead Advertiser! This tear, I have been nominated in the ‘Heart of the Community’ award which is sponsored by Tabitha Beaven from Light Mind who won the award last year. This category celebrates a woman who is instrumental in delivering change throughout her community. She is someone who engenders true community spirit. She enhances the local area by being at the heart of the community where her organization operates, and adds value to the lives and outlook of those within the community. I feel very privileged that someone thought of me when they read this! It’s an honour to be nominated in this category and alongside two other lovely women: Sarah Parfitt from Media Hub and Petra Erving from Maidenhead Massage Therapy. Before I ask you to cast your vote, I thought I should mention a few of the things I have been doing to support Maidenhead over the last few years. You’ll find me out and about in all weather to document and showcase our town. 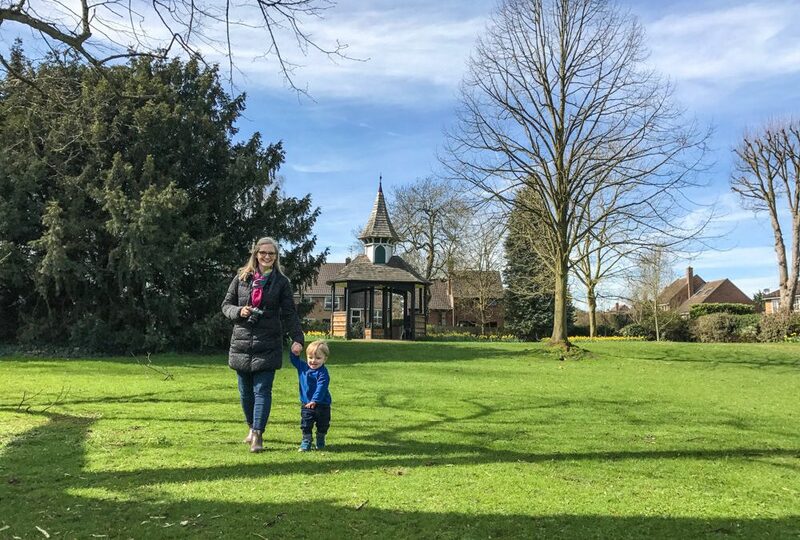 When I first started writing my Maidenhead Mum blog in 2012, I wasn’t really sure what path it would take. 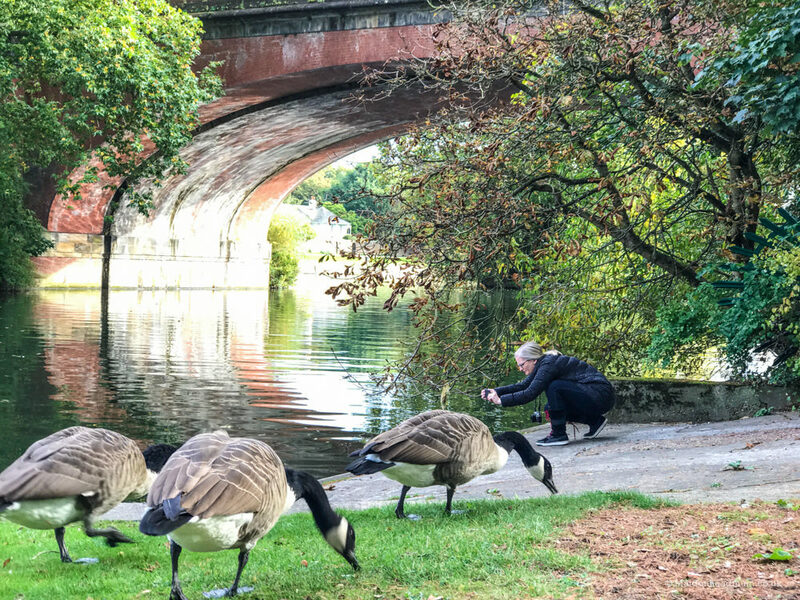 I knew that I loved photography and writing and that I struggled to find out about things happening in Maidenhead… but that was about it. Since then I’ve met lots of amazing people that work and volunteer their time to make Maidenhead a better place for everyone. 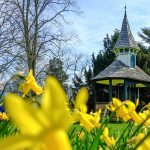 I’ve been so inspired by what I’ve seen that I try to use the blog to showcase a lot of the hard work that goes on to support our town. 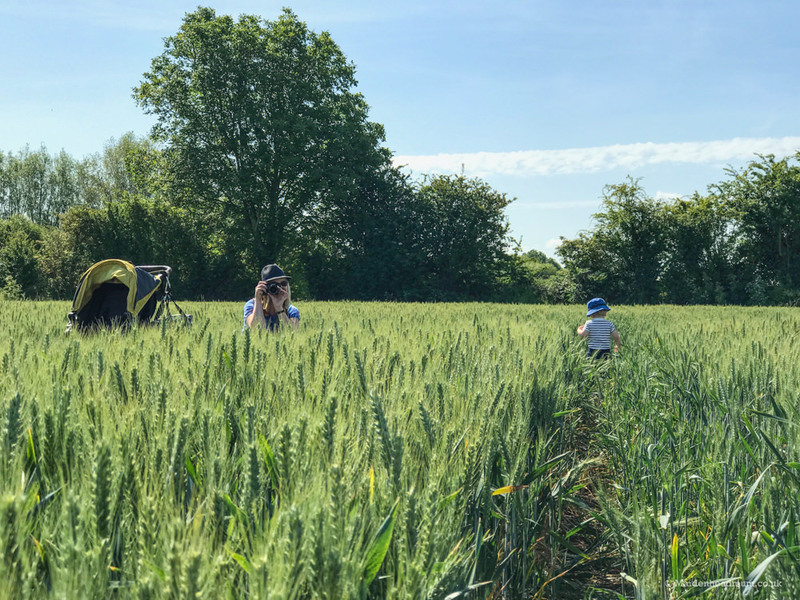 The blog is my ‘passion project’ that I work on alongside my day job, and there are times when I struggle to fit it all in around family life with two children. Apart from the occasional sponsored post on my blog, most of what I do is unpaid so it’s lovely to have the recognition of an award nomination. I pop up in all sorts of places! Here I am in the middle of The Green Way in Maidenhead trying to get a good photo of my son. Who has walked in the opposite direction. Great. I’m not alone in supporting Maidenhead: there are lots of other fantastic people working hard behind the scenes. Seeing others ‘go the extra mile’ to support Maidenhead spurs me on to do the same. 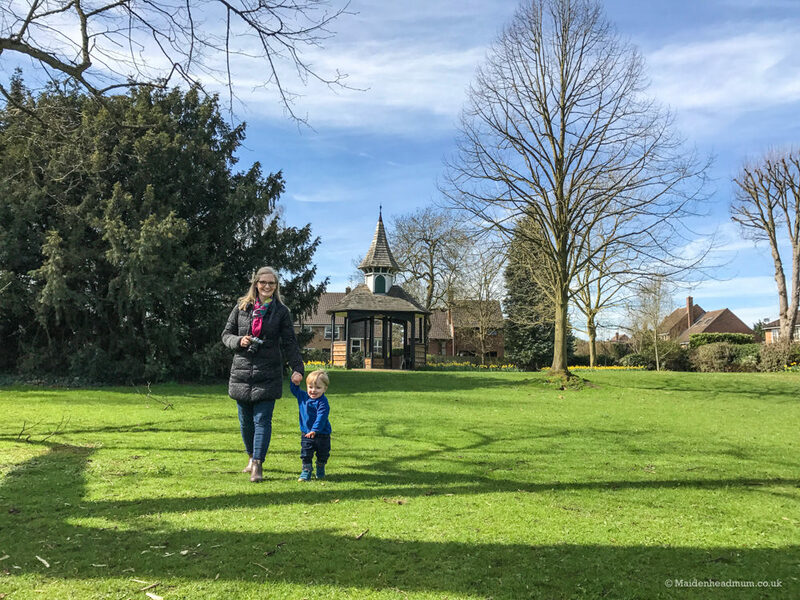 Whether it’s blogging about local events like the Christmas Tree festival or Art on the Street, or sharing my family-friendly experiences at Maidenhead festival, my aim is always to inspire others to get out there and love living in Maidenhead too. What I didn’t predict, is that through writing the blog I would have the opportunity to support Maidenhead in other ways too. There is rarely a dull day in my blog inbox! 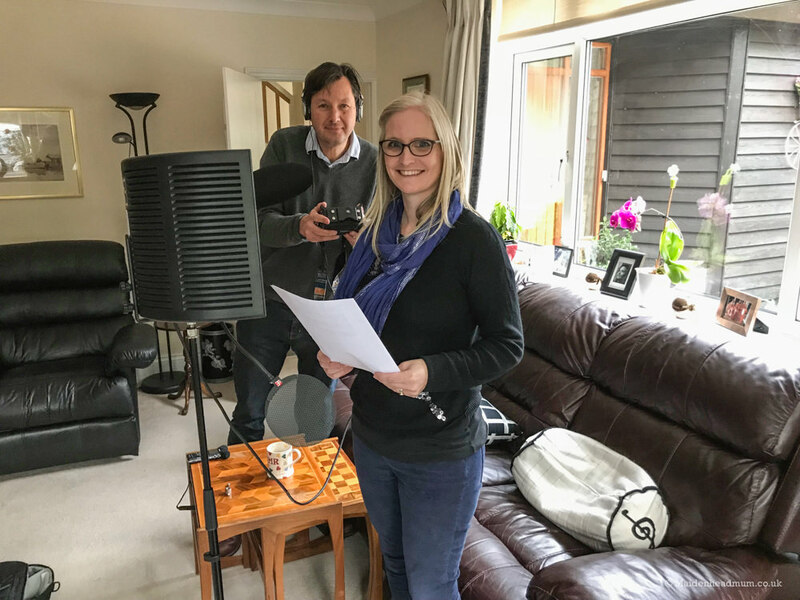 Last year the Maidenhead Waterways project asked if I would like to be a narrator on a video they were making, something that felt totally ‘eek’ and way out of my comfort zone: my voice? Eek! Being recorded? Double Eek! But I gave it a go because I know that so many of these projects are volunteer-led and don’t have big budgets; it’s just a case of rolling up your sleeves and helping where you can. Recording the narration for the Waterways video. I am nervous about hearing my own voice played back when the video is finished! Every month I attend a meeting of the PRoM committee (Partnership for the Regeneration of Maidenhead) which is a community/stakeholder group advising the council on town-centre regeneration. I felt lucky to be able to ask my Facebook followers for their feedback about Maidenhead regeneration that I was then able to share with the PRoM committee. I’m now also a fully fledged member of the Maidenhead Civic Society after being inspired by the work they have done for Maidenhead across the years and I feel that they have an important role to play as we navigate the coming changes proposed for Maidenhead. 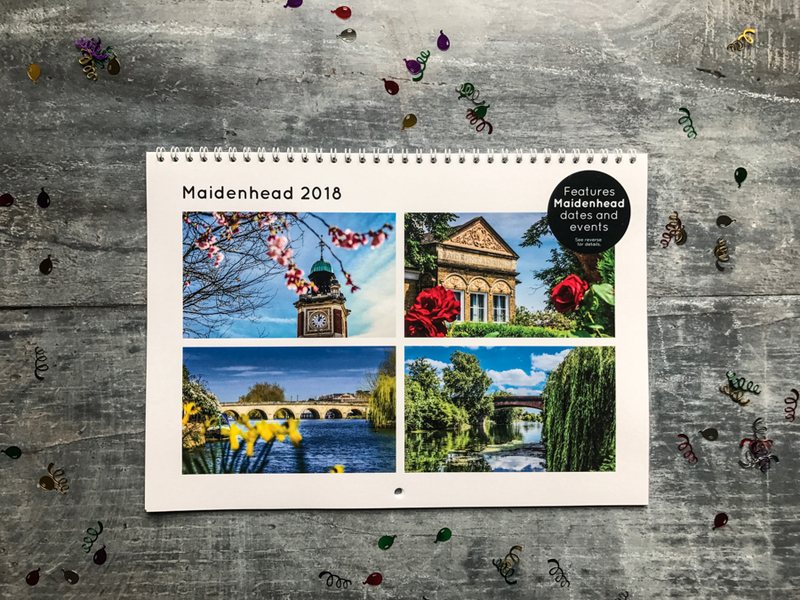 Last year I created the very first Maidenhead Charity calendar which showcased 48 beautiful images of Maidenhead and listed all of the dates for the Maidenhead community events taking place around the town. In total, I raised over £700 which was donated to the Maidenhead Festival, a community event which is close to my heart to help them offer some additional activities for children attending the event. My Maidenhead calendar is packed full of photos and useful Maidenhead dates. 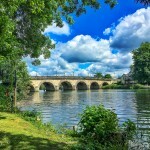 Attending and supporting local events meant that I met the editor of the Maidenhead Advertiser and when he suggested the idea of writing for them, I thought it would be a great way of raising the profile of some of the lesser known places around Maidenhead. My monthly ‘#Love Maidenhead’ column has been well received, and I’m looking forward to sharing more Maidenhead insights throughout the year so that others can make the most of living in Maidenhead too. These are just a few of the reasons that I would be incredibly proud to win the ‘Heart of the community’ Award. If you can find a few minutes to visit the website and cast your vote in this category and in any of the others, it would be hugely appreciated by myself and the other local ladies nominated! It just takes a few seconds to vote for the finalists in The Business Girls network Awards, click here to get started. The voting is open for members of the public (male and female!) and you might find that you recognise a few other local business women that have been nominated in the other award categories. Exploring Guards Club park with my son.